Trouble and tragedy in an English public school as pupils and teachers celebrate another Founder’s Day. 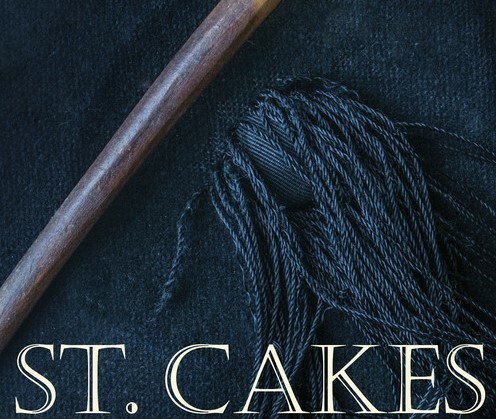 Teachers and pupils of St. Cakes school gather to honour the memory of the blessed Bishop Cakes, who established it in 930 A.D. Prefects, nerds, bullies and sneaks all do their best to make this a day to remember – and one the headmaster would sooner forget! Everyone taking part is given a team or “house” to belong to. Some also have a guest character to play (the ambitious headgirl Charlotte Lemon, the incredibly dull science teacher Ernest Stevens, his lively wife, French teacher Fifi, and others). One of the guests will, of course, be a murderer. The different houses compete with one another to identify who this is and are also given a “St. Cakes” challenge to tackle.